The book may be free, but the lessons are invaluable. Cooper and Max’s stories will melt your heart and change the way you see the world. Their loyalty, trust, and ability to live in the moment will inspire you to let go, enjoy life, be present and cherish every moment. This quick read will leave a long-lasting smile. 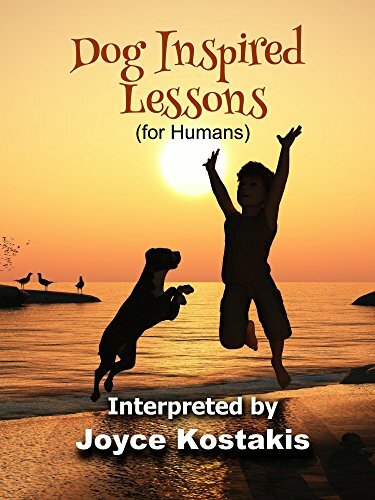 Dog Inspired Lessons for humans provides big life lessons with heart-warming photos that show us dogs aren’t just man’s best friend—they can be man’s (and woman’s!) best teacher too.